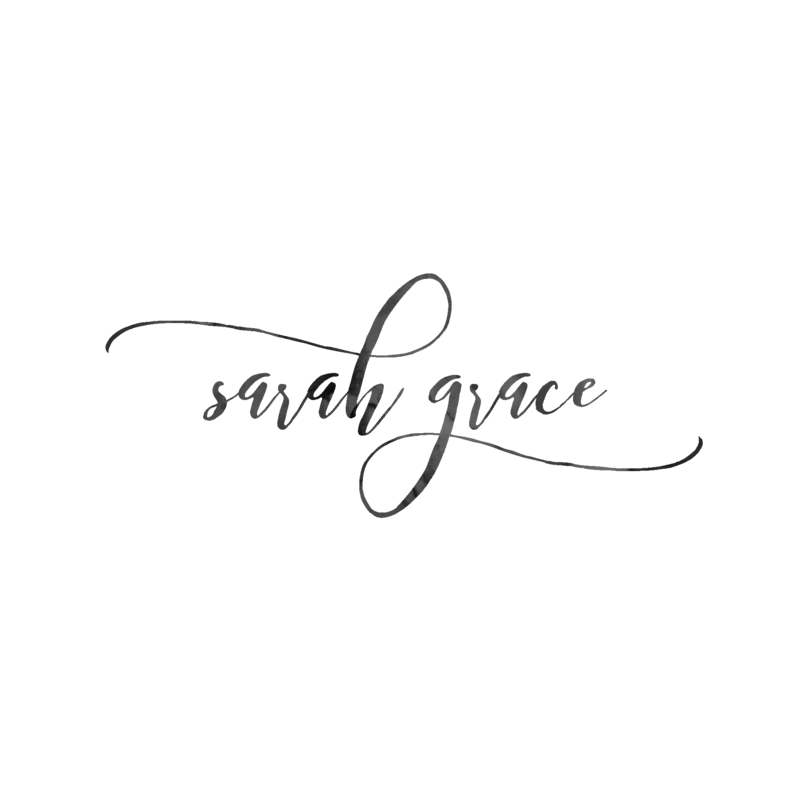 My experience with Sarah grace photography has been amazing, both our engagement shoot and our wedding day! She made both my husband and I feel so comfortable in doing something we aren't used to! 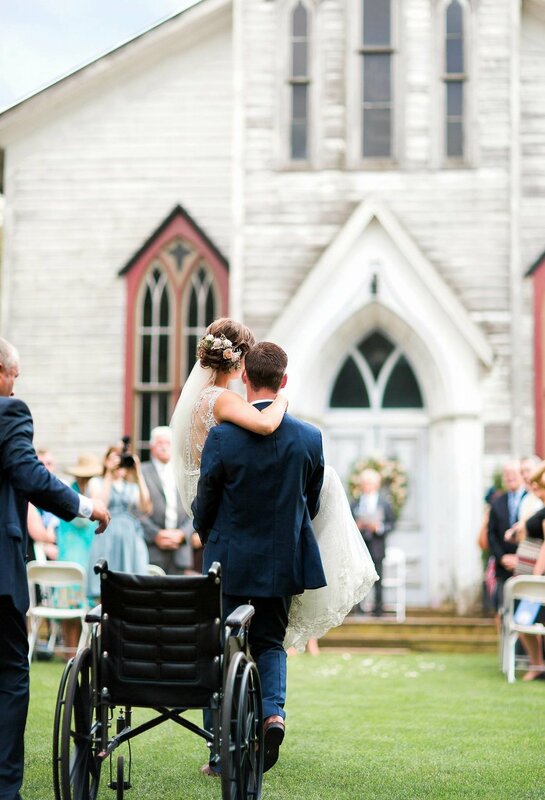 She made me feel beautiful on my wedding day even with all my injuries from a serious car accident! The pictures are out if this world and we can hardly believe they're ours! 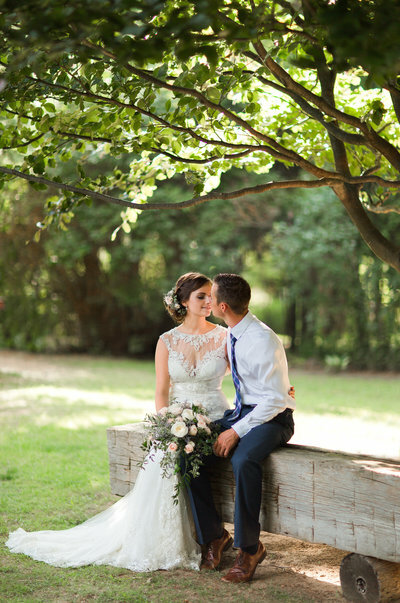 Thank you so much for capturing our perfect day! Sarah took amazing photos of our wedding day! The more I look at them, the more I love them. 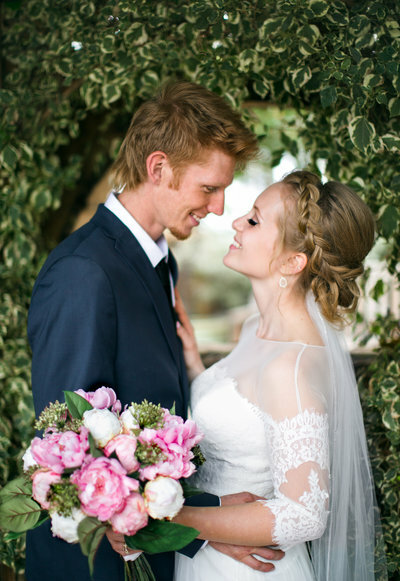 She was positive and reassuring, which made things go extremely smoothly on our wedding day. We got all the shots we wanted and had a lot of fun while doing them. I would definitely recommend Sarah if you want beautiful photos that you will treasure for a lifetime. My new husband and I were thrilled with the opportunity to have Sarah photograph our wedding for us. Sarah found out exactly what we were looking for in our photos, and she used her artistic expertise to cater to our wishes. Sarah does not simply take photographs, she captures memories. Looking through our wedding photos feels like reliving the day over and over again, and that is truly a gift. Sarah Grace Photography did amazing. Not only was her team very personal but they spent time trying to get to know us before the big day. They capture our wedding day like a fairytale and every photo turned out specular. Myself and my husband are so happy with the results and would refer them to anyone who needs a fantastic photographer. 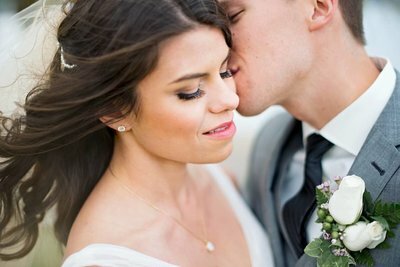 Thank you for making our wedding day come to life through your photography.